Big Chicks...great food, great drinks, great people. Never an attitude Never a cover. 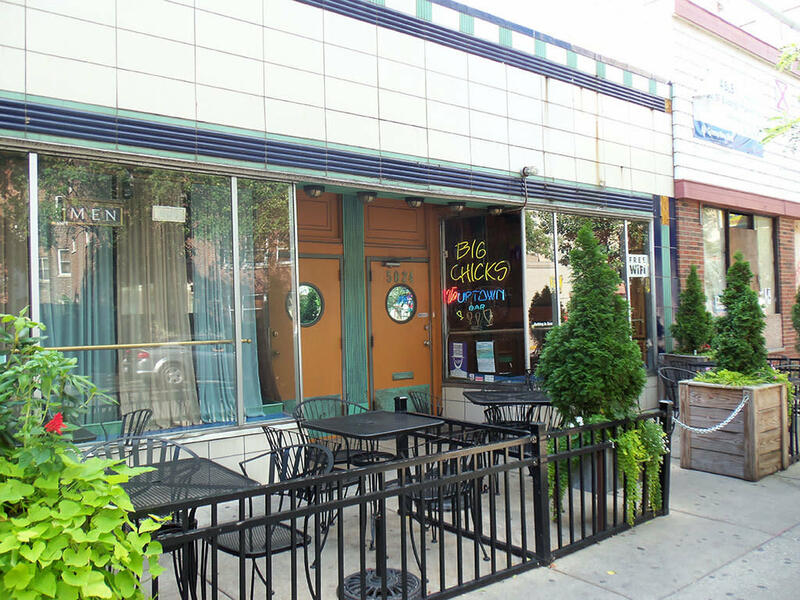 Michelle Fire's Big Chicks is a laid-back gay bar with men and women of all ages. The bar is a reflection of the owner who takes the time to know her mostly-gay customers. The narrow room and dance floor becomes crowded on weekends with DJs spinning Friday and Saturday.